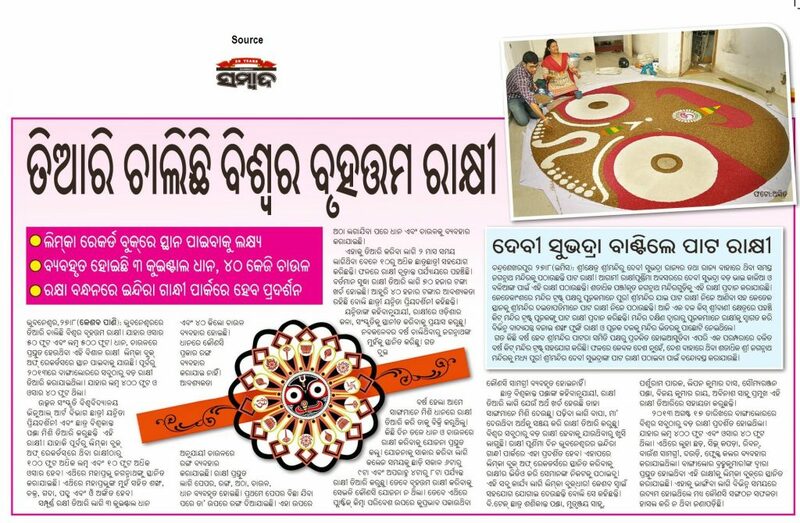 Yannita Priyadarshini and Bishwakanta Panda, students of Visual Art Department, Utkal Culture University bhubaneswar are building world’s largest Rakhi in Bhubaneswar. 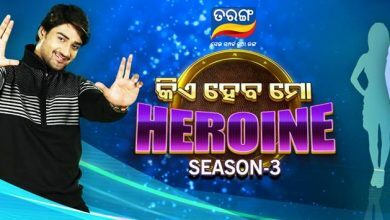 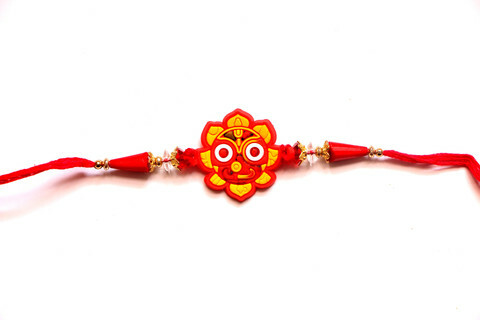 They are planning to publish it on Rakhi Festival this year at Indira Gnadhi Park, Bhubaneswar. 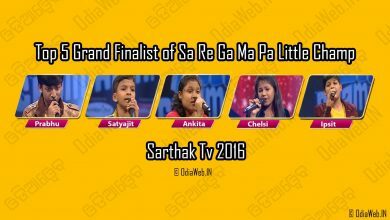 They are expecting to be register their art in Limca Book of World Records. 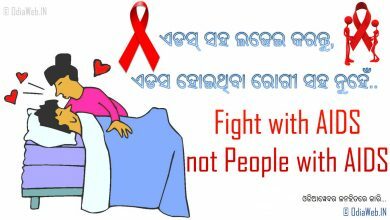 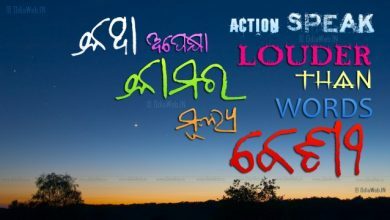 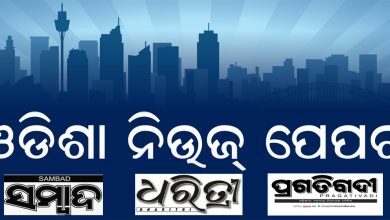 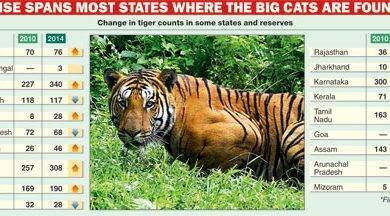 For latest Odisha news visit here.